Q. What are the Circulation Policies for ILL materials? Materials normally circulate for 21 days and renewals are not granted. However, there are exceptions. Media type materials usually circulate for two weeks.  Materials lent from the Center for Research Libraries (CRL) and dissertations obtained through the Dissertation Express service circulate for 30 days at a time and can be renewed for periods up to one year.